Our Junior Program at Packer Park has three groups and depending on your age there are vacancies. The groups are graded by ability with two entry points for novice riders. 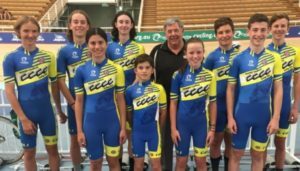 Our High Performance Program is by invitation only and is aimed at experienced riders (Junior and Senior) who are committed to regular racing at State Open level. This program delivers sports institute-level training and is run by our Head Coach (and VIS Sprint Coach) Hilton Clarke, assisted by other senior coaches from the Club. 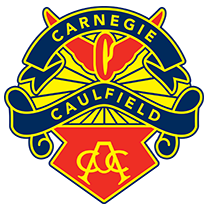 For details about the JDP training please email enquiries.carnegiecaulfieldcc@gmail.com for information about membership and availability of places.